Obituary for John T. Eagley | Edder Funeral Home, Inc.
John T. Eagley, 91 of Lake City, died Friday August 10, 2018 at Fairview Manor. He was born in North Girard (now Lake City) on July 2, 1927 a son of the late John and Ethel (Tower) Eagley. John graduated from the Rice Avenue Union High School in 1945. As a senior in high school he enlisted in the US Army Air Corps, and following basic training, served with the 308th AAF Base Unit during World War 2. 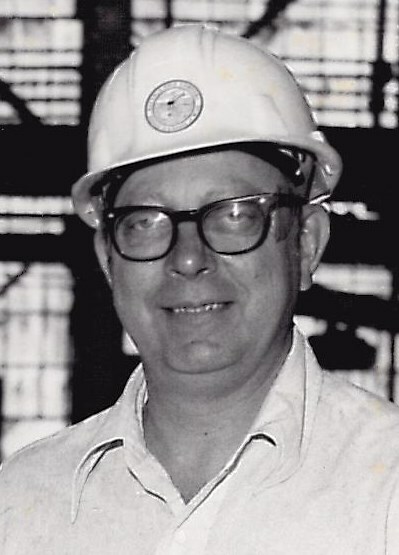 He worked for many years at Bucyrus-Erie Corp. and retired from there as a Supervisor. John enjoyed tinkering, puttering, fishing and gardening. He was a member of the Grace Episcopal Church in Lake City; the Lake Erie Lodge #347, F & A.M. Girard and the Girard American Legion Post #494, also a proud member of the Sons of the American Revolution. In addition to his parents, he was preceded in death by his wife, Betty Jean (Hamas) Eagley, whom he married December 7, 1949 in Lake City, also by a sister, Mary Wilson. 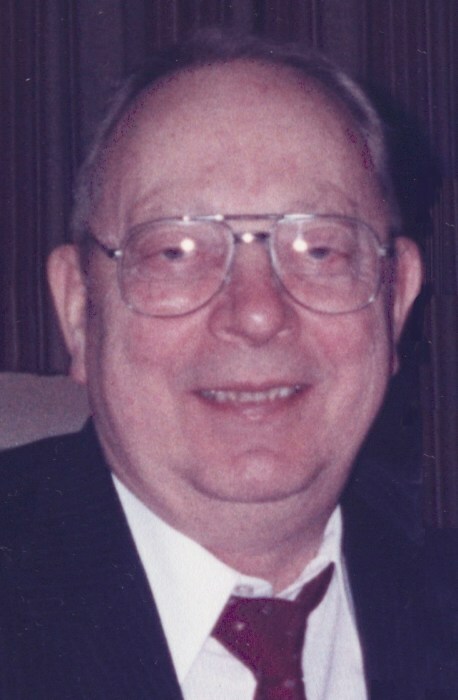 He is survived by three sons, John D. Eagley of Lake City, Michael R. Eagley (Linda) of Hendersonville, TN and Jeffrey S. Eagley (Tianqun) of Issaquah, WA; seven grandchildren; several great grandchildren and several nieces and nephews. Burial will be in the Springfield Cemetery.